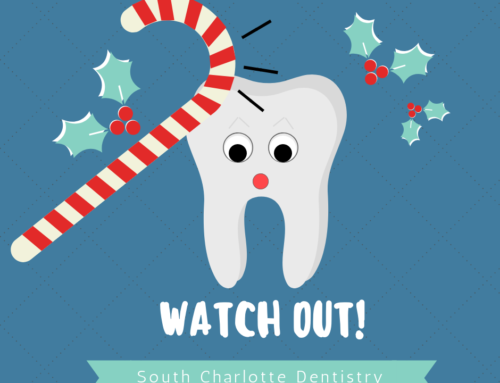 At South Charlotte Family and Cosmetic Dentistry, we offer affordable prices for cosmetic dentistry. If you hate your smile or just want to brighten it- we have a solution for you. Smile makeovers can range from simple teeth whitening to fixing crooked or chipped teeth. 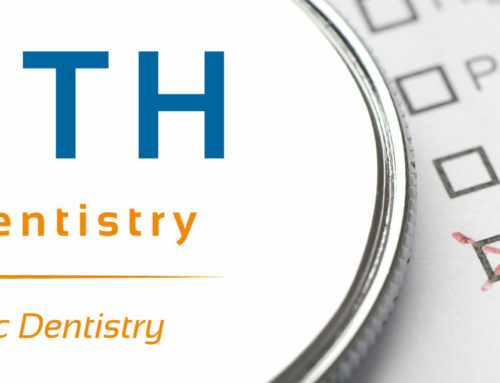 At South Charlotte Family and Cosmetic Dentistry, we have the answer to your smile problems. “Not only does fixing someone’s smile give them more confidence, it can help prevent other dental problems in the future,” says Dr. James Wells. Crooked smiles or misalignments can cause other dental and oral issues like discomfort, cavities, and chipping. When you think about cosmetic dentistry, you may think elective or unnecessary. 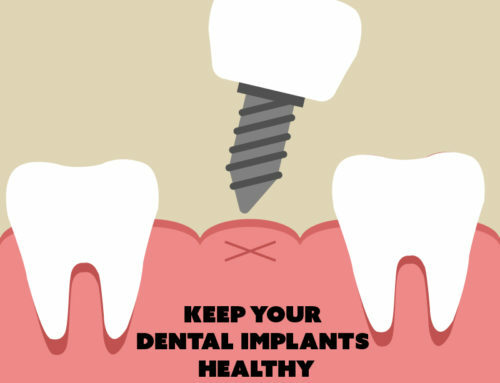 But many studies show that fixing a crooked smile or gaps in the teeth or even stains can have medical benefits. Enhancing your smile with Invisalign, Six Month Smiles, Zoom! Whitening, veneers, or replacing missing teeth can be a huge self-esteem boost. You may feel more attractive, confident, and studies show that smiling more can boost your immune system. Being self-conscious about your teeth may cause you to conceal your smile. 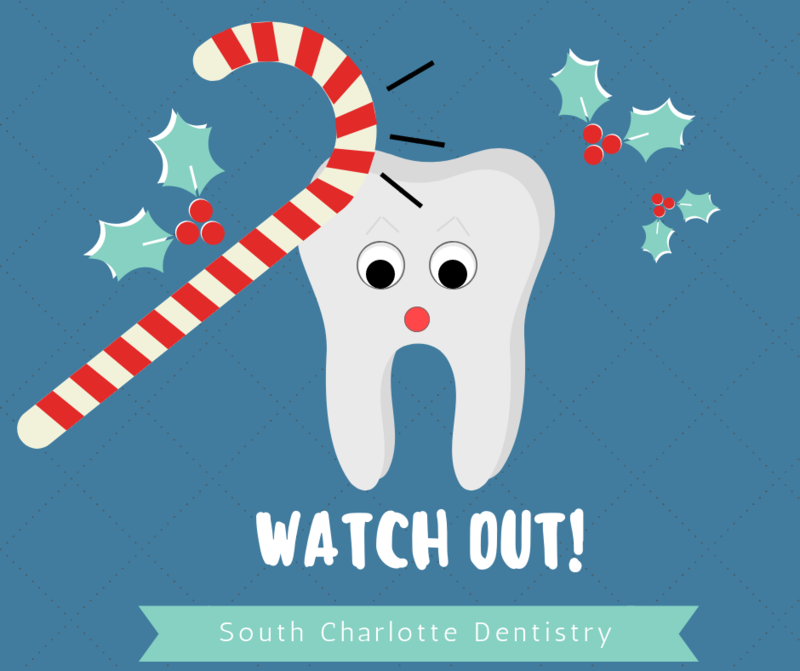 Dr. Wells at South Charlotte Family and Cosmetic Dentistry will work with you to achieve a smile you can be proud of! “Now is the time to start thinking about your smile,” says Dr. Wells. 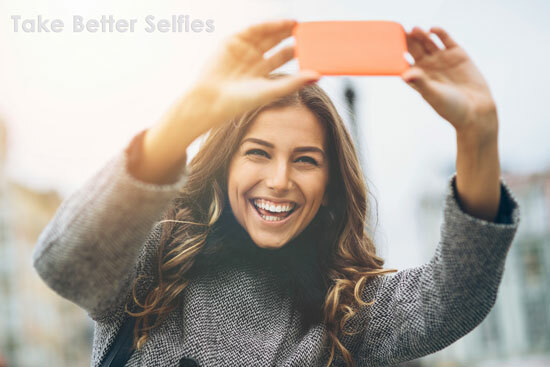 In a matter of weeks, you can have a better looking smile! To make an appointment or consultation, call us at 704-759-0908 or schedule it online. At South Charlotte Family and Cosmetic Dentistry, we offer affordable prices for cosmetic dentistry. If you hate your smile or just want to brighten it- we have a solution for you. Smile makeovers can range from simple teeth whitening to fixing crooked or chipped teeth. 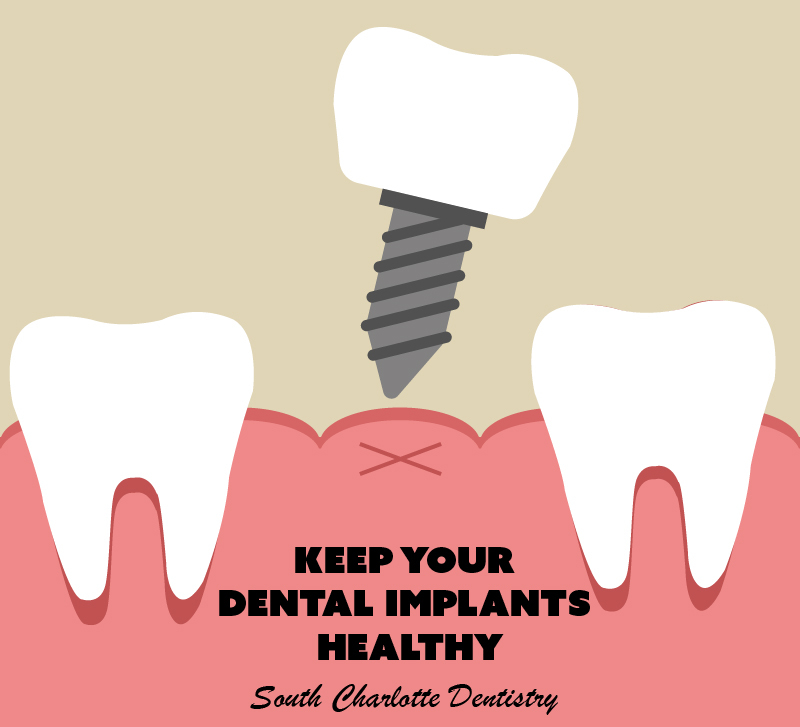 At South Charlotte Family and Cosmetic Dentistry, we have the answer to your smile problems.